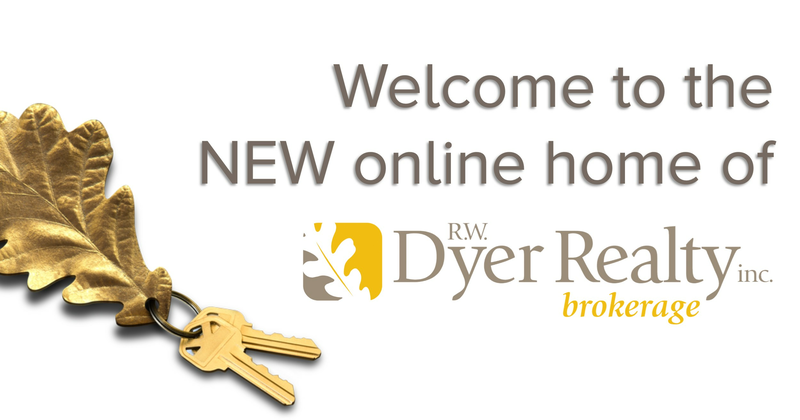 Keeping our clients and customers informed with respect to the local real estate market is important to us at R. W. Dyer Realty. This is why we aim to give you weekly updates for the entire region through our Facebook and Twitter feeds. 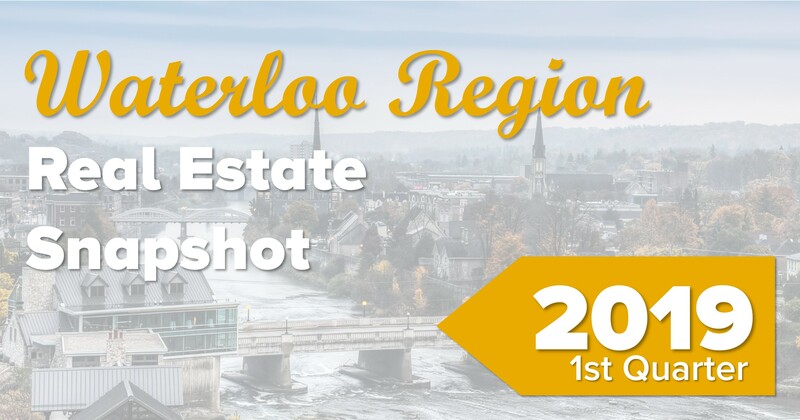 When it comes time to our quarterly update, our team likes to dig a little deeper and provide you with an expanded snapshot of what trends are taking shape in the residential real estate market for Kitchener-Waterloo and Cambridge, Ontario. As there is a seasonal element to real estate, we find that comparing year-over-year statistics each quarter helps give the clearest snapshot of the market’s direction. 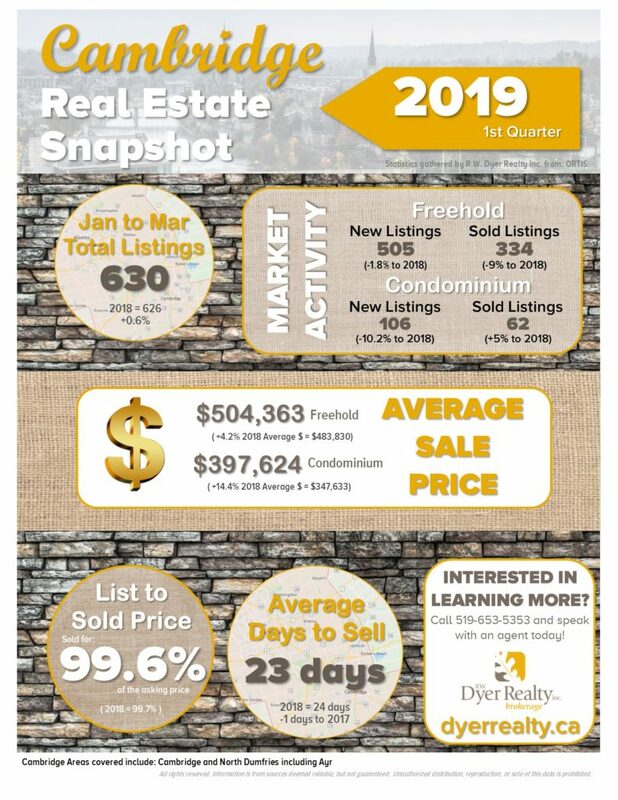 In the infographics below, you will find statistics relating to number of new listings, number of sales, average sales prices and number of days to sell. We have also provided list to sold price ratios and the total number of properties listed. 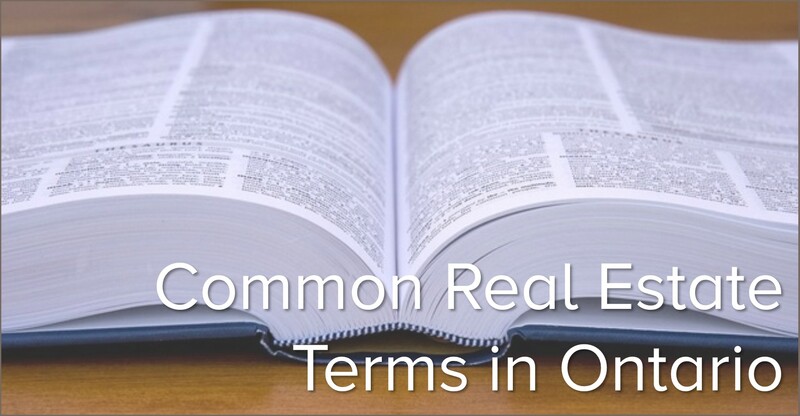 The statistics have been compiled with help from the Cambridge Association of REALTORS®. Across Waterloo Region homes are selling on average for nearly 100% of the asking price. Buyers are clearly willing to pay full asking (and often more) for properties that are priced realistically. When selling, pricing your home to haggle is likely not the best strategy in this market. In Cambridge, the number of new freehold listings and sales are both down compared to the same period in 2018. The number of condominium listings have also decreased, although sold condo units have bucked the downward trend and are up from last year. Average sales prices have pushed higher across all types of residential properties, indicating a still strong seller’s market. 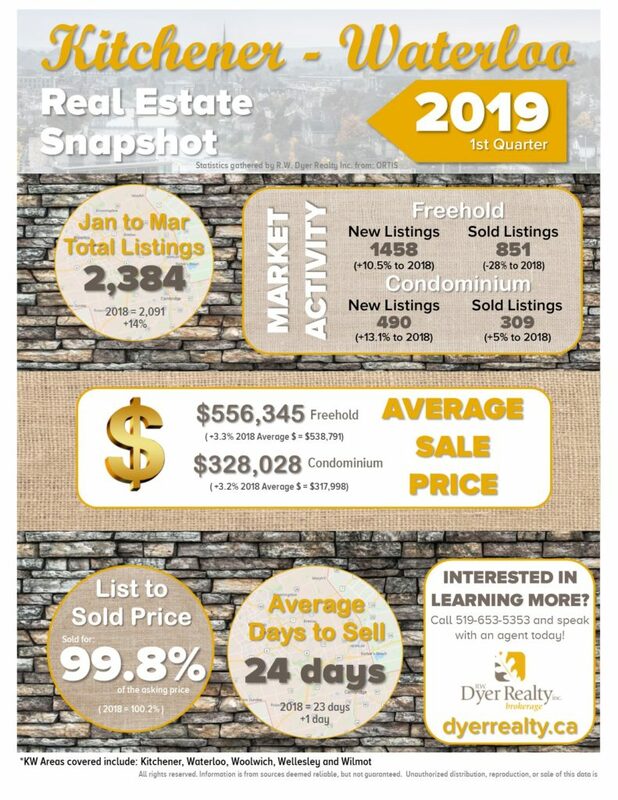 In Kitchener-Waterloo the number of total listings are up over 10%, while the number of sales are down a significant 28%. This is a trend we will watch closely as it could be the first indication of a cooling market. The number of condominium listings and sales, on the other hand, are both up from 2018, as are average sales prices for both freehold and condominium properties.